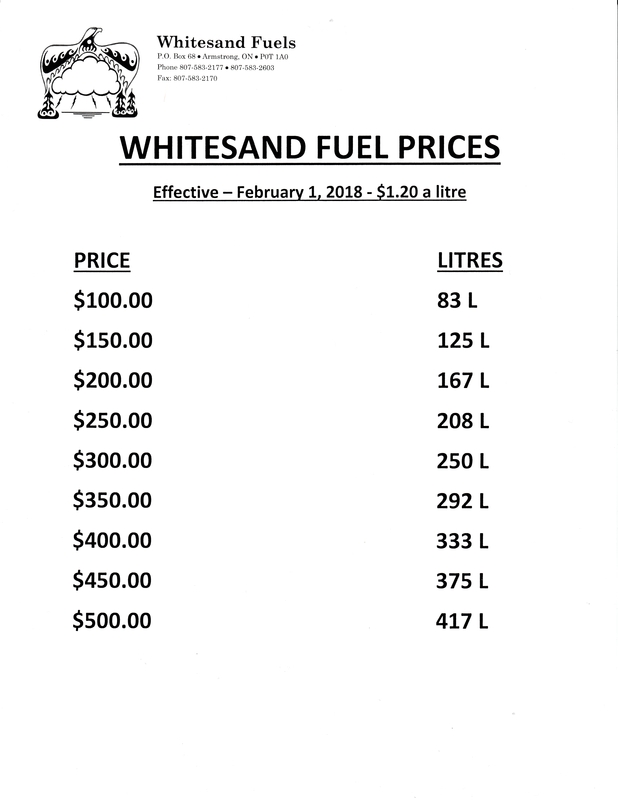 Services Whitesand and the Armstrong area with fuel. Most homes run on furnace fuels. This service is available to all residents of Whitesand First Nation.